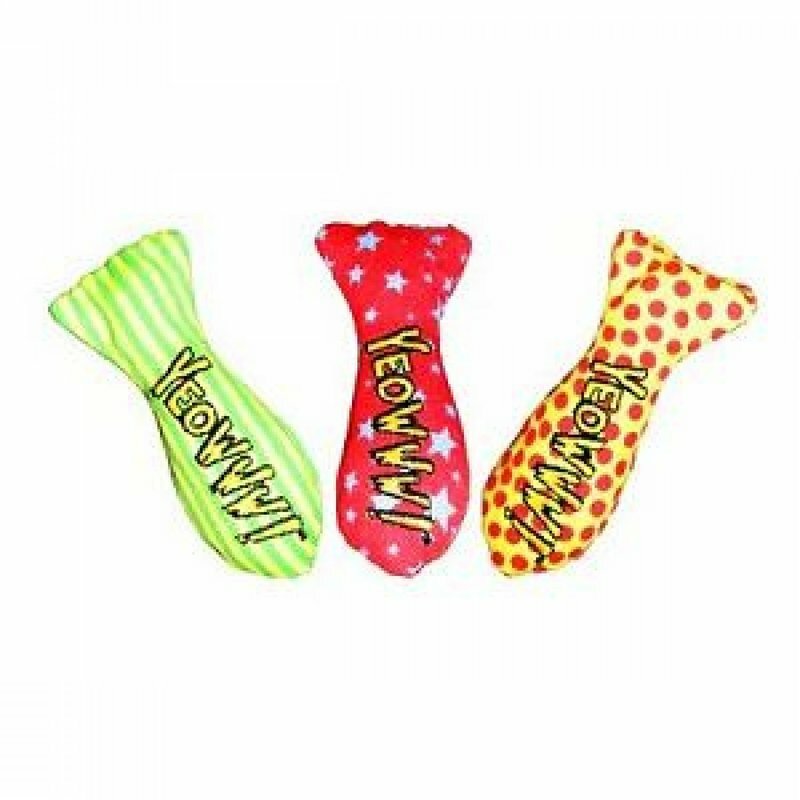 The ultimate treat for your cat! Yeowww! Stinkies measuring over 3" long, are a real keeper. 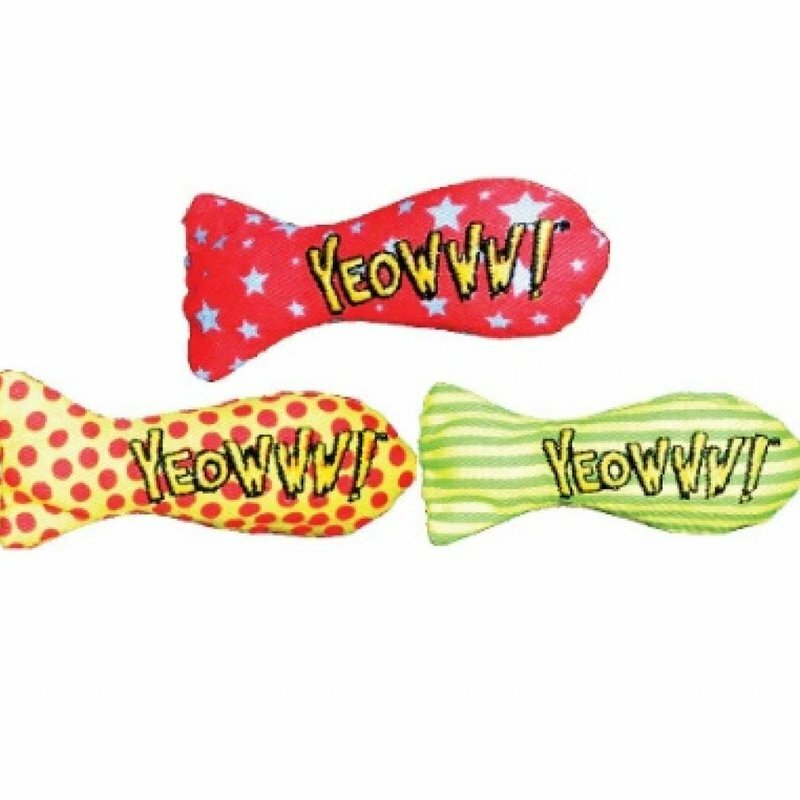 Each sardine has absolutely no cotton fillers - just 100% organically grown, intensely scented catnip! Each tin contains three sardines. When it's time to refill, the Yeowww! 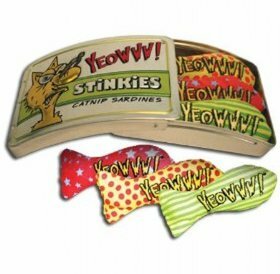 Stinkies Catnip Sardines can also be purchased individually. 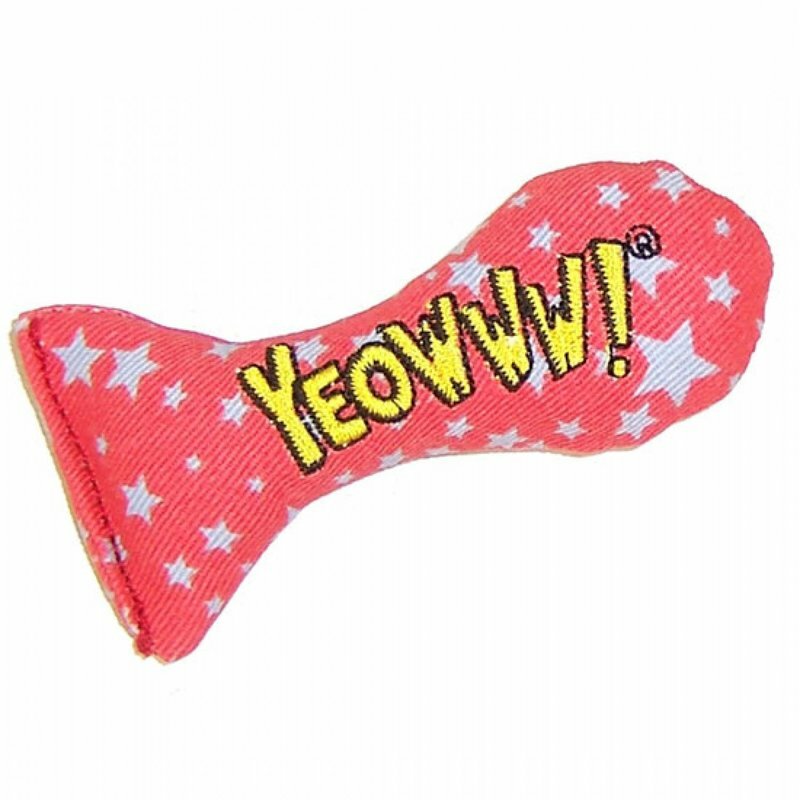 * As with any product, please supervise your pet's use of this toy. Inspect product often for rips or tears and remove toy if damaged or if parts become separated, as injury may result. Catnip, the best there is!